Thanks to Mr.Mockup ™ for this awesome Mockup! 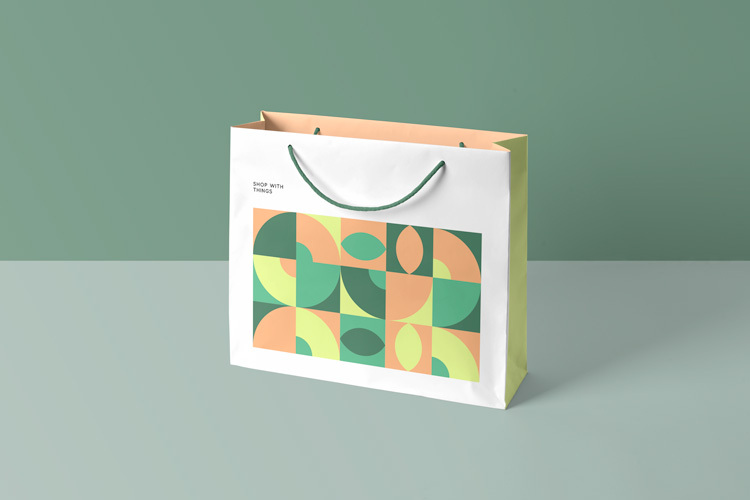 Say hello to a photo realistic Shopping Bag Mockup. Present your logos, artworks, badges or texts in a gorgeous way. Select the smart object layer in the psd mockup and insert your design into it. Hit save and you’re done. Have fun!